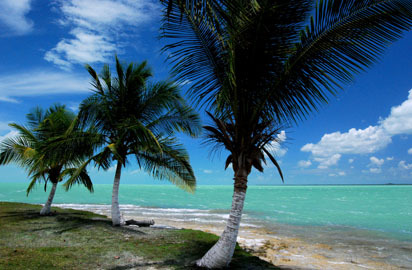 Find out the Belize currency exchange rate for your currency. Look at the following tables for at-a-glance comparison of Belize dollar (BZD) conversions. 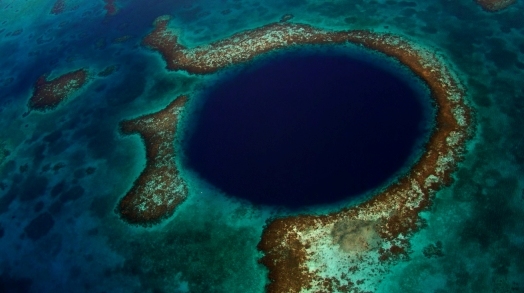 Reef hole split in Caye Caulker, Belize. The currency used in Belize is the Belize Dollar. A quick look down the tables will allow you to compare currencies. The tables show you one column with the local currency value of one Belize Dollar (BZD) and one column with the value of one unit of the local currency in Belize Dollars. According the World Factbook, there were approximately $556 million (US Dollars) worth of exports from Belize in 2012, the majority of which consisted of sugar, bananas, citrus, clothing, fish products, molasses, wood, and crude oil. Imports to the country were valued at approximately $770 million in 2012; mainly machinery and transport equipment, manufactured goods; fuels, chemicals, pharmaceuticals; food, beverages, and tobacco. The following list shows the most important trading partners with Belize for both exports and imports by percentage value. More More information can be found on the Belize Dollar page. Do you have a Belize travel website? Would you like to exchange links with me? Contact me here with information.